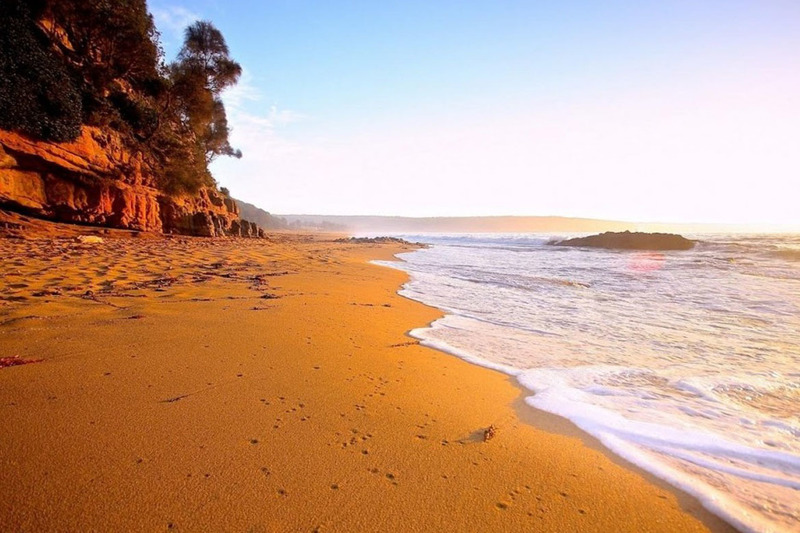 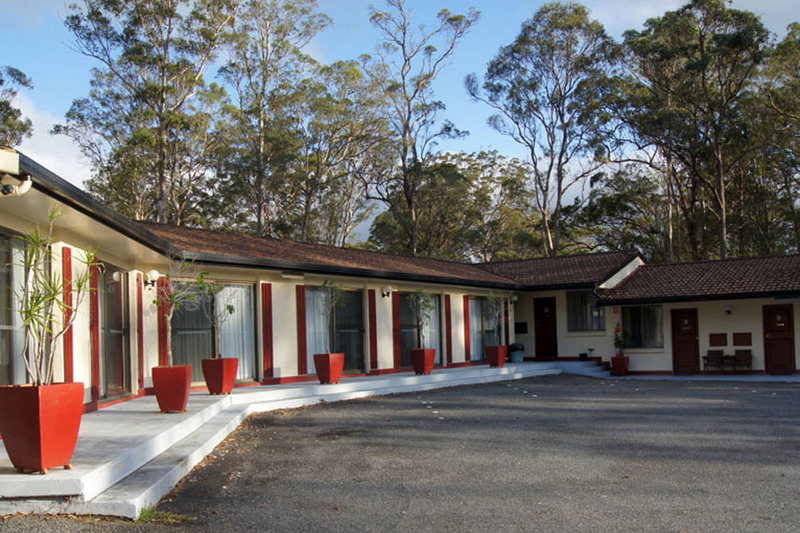 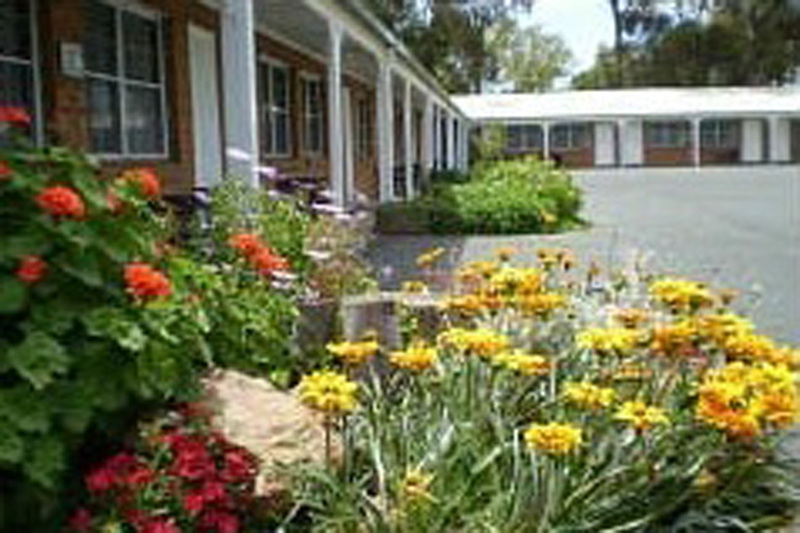 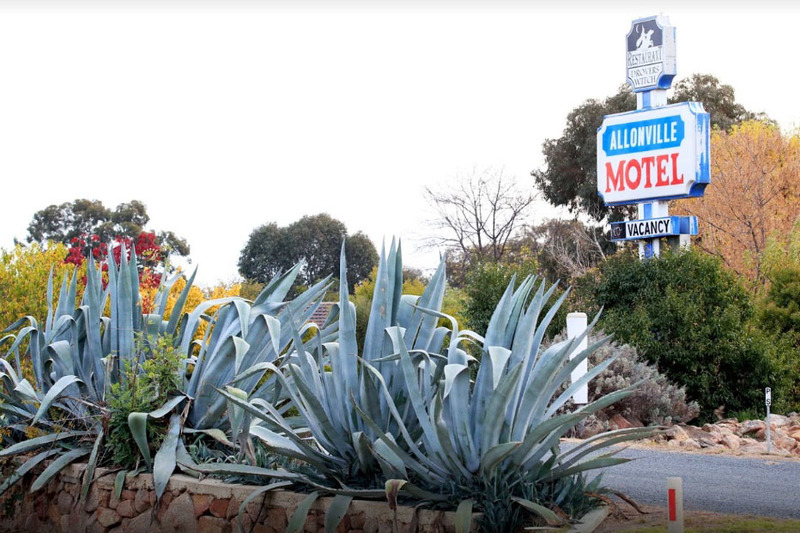 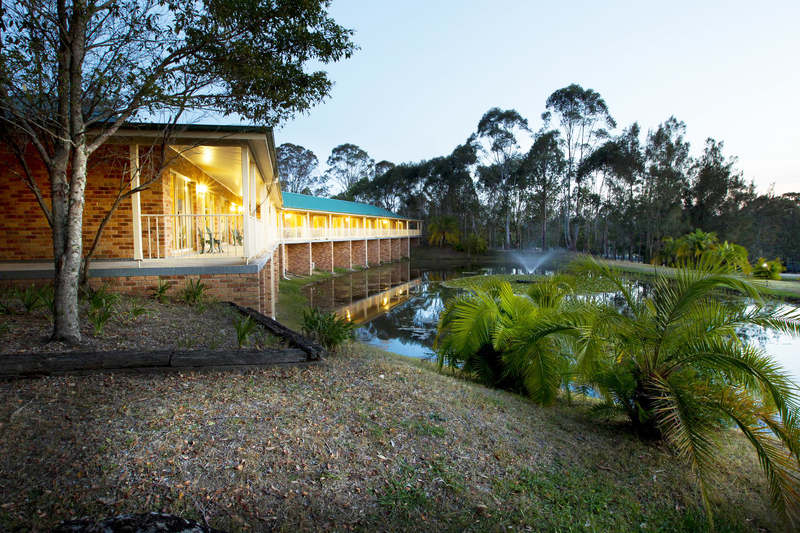 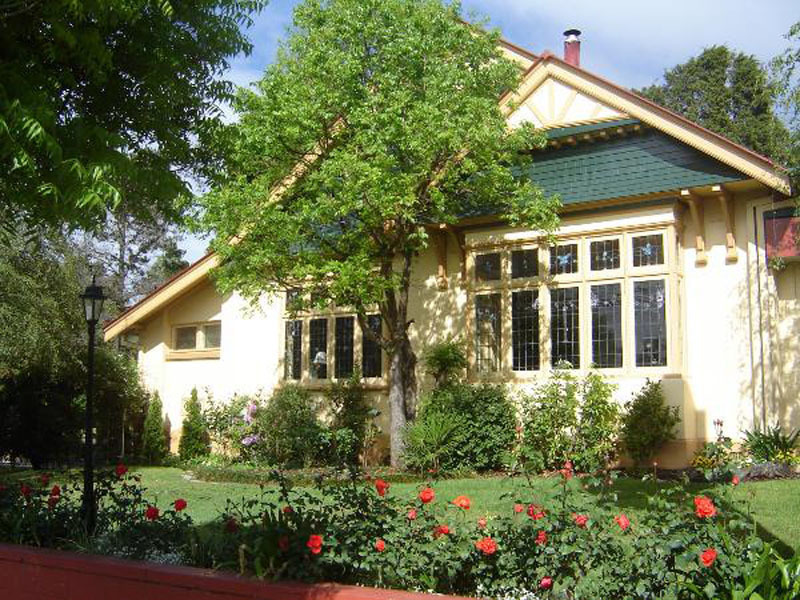 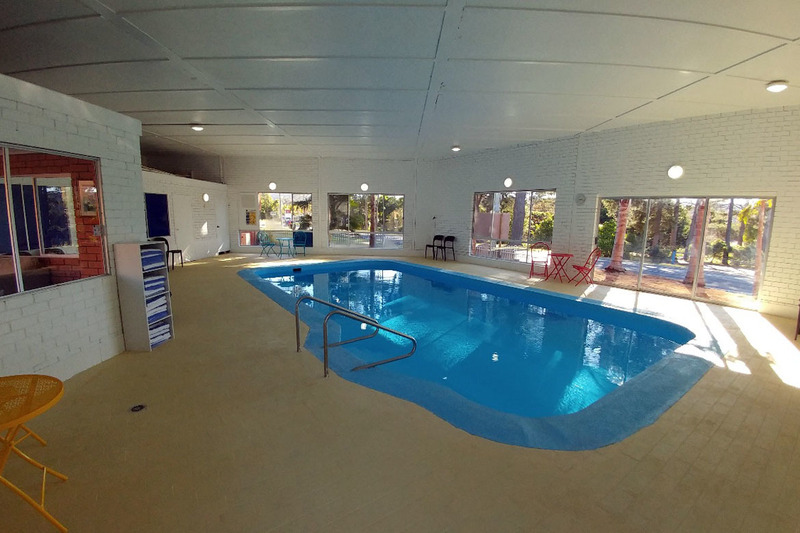 Eden Motel is set on 1.75 acres of picturesque gardens in the heart of Eden on the Sapphire Coast of NSW. 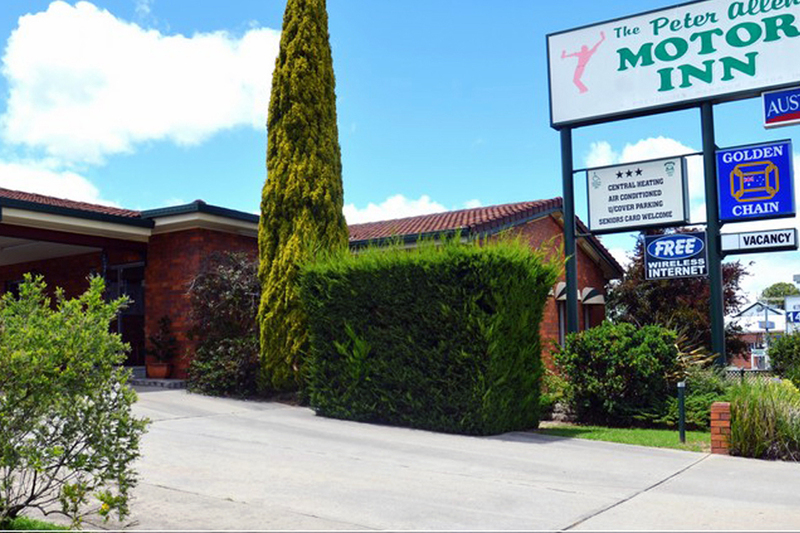 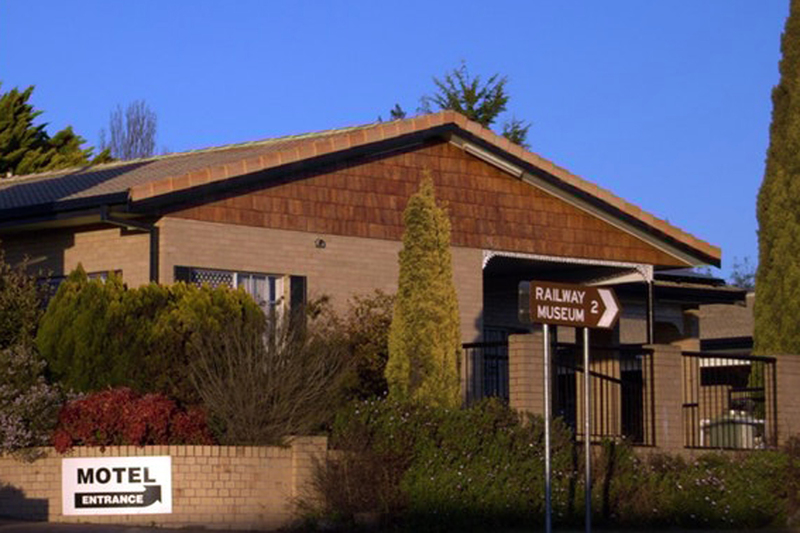 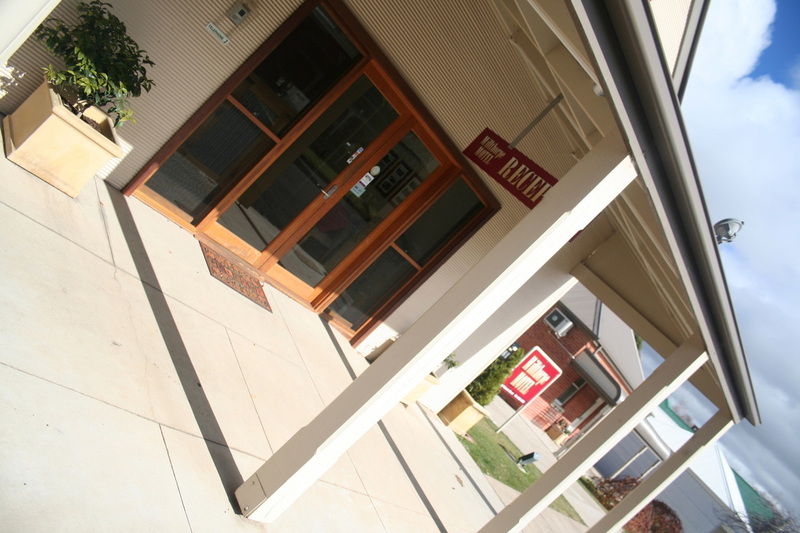 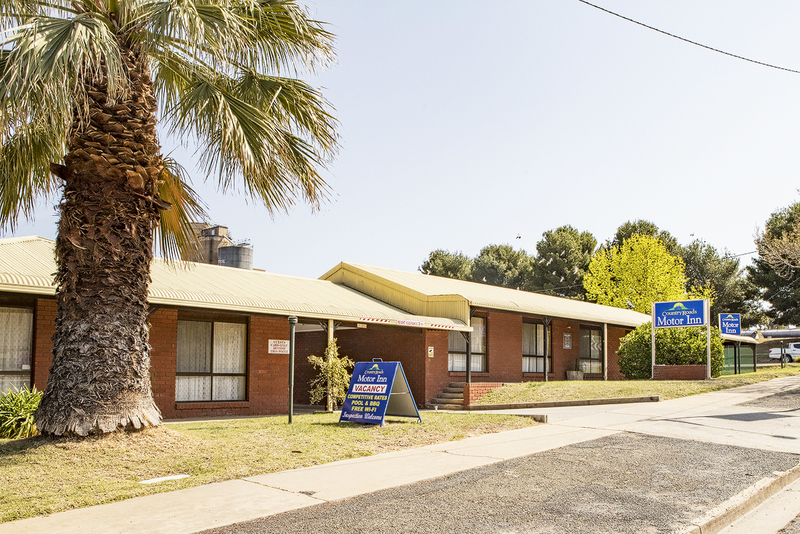 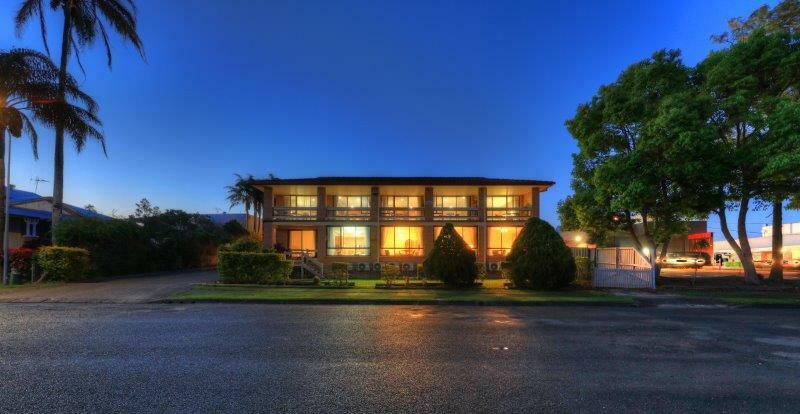 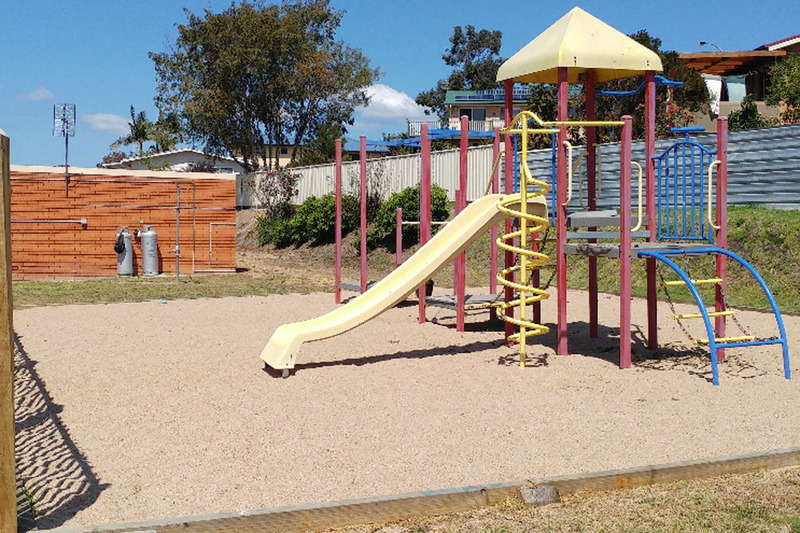 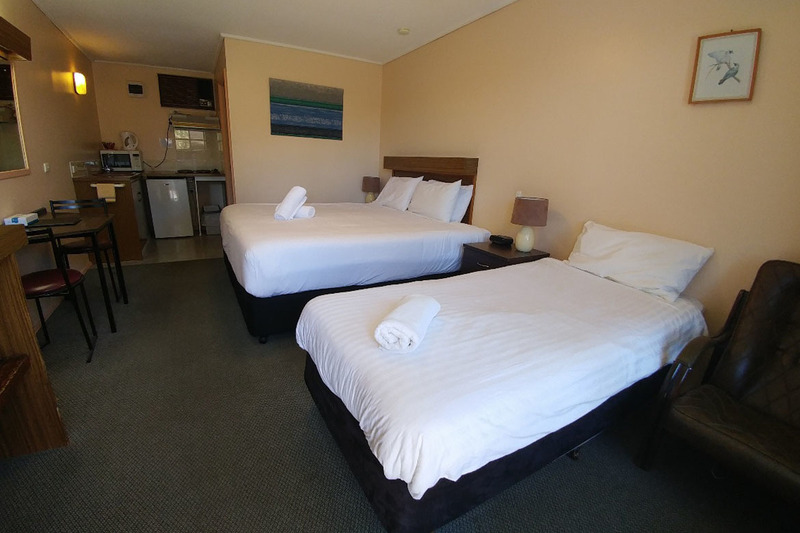 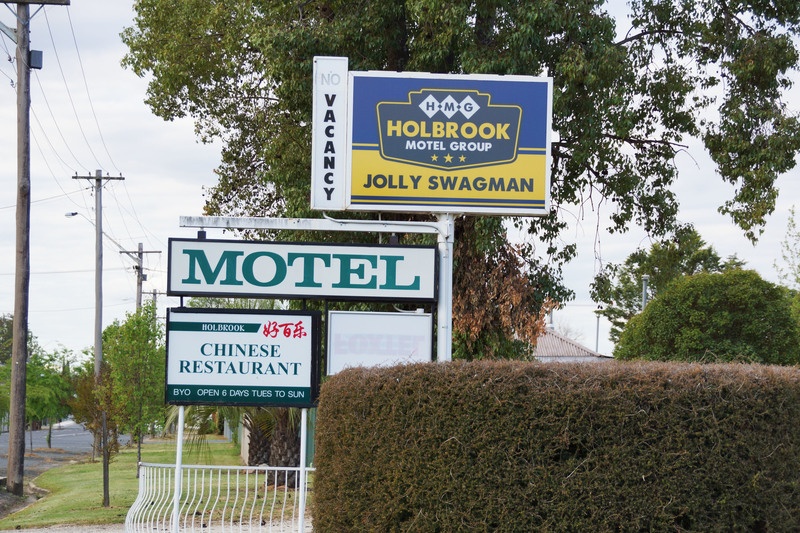 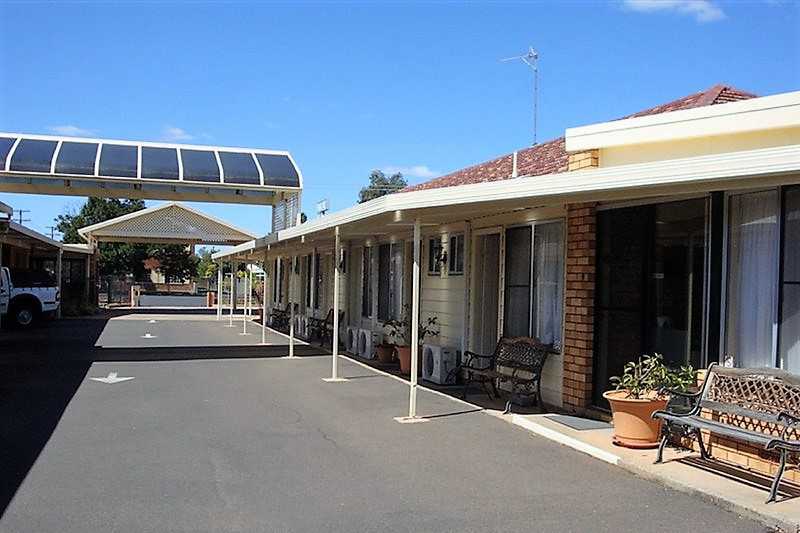 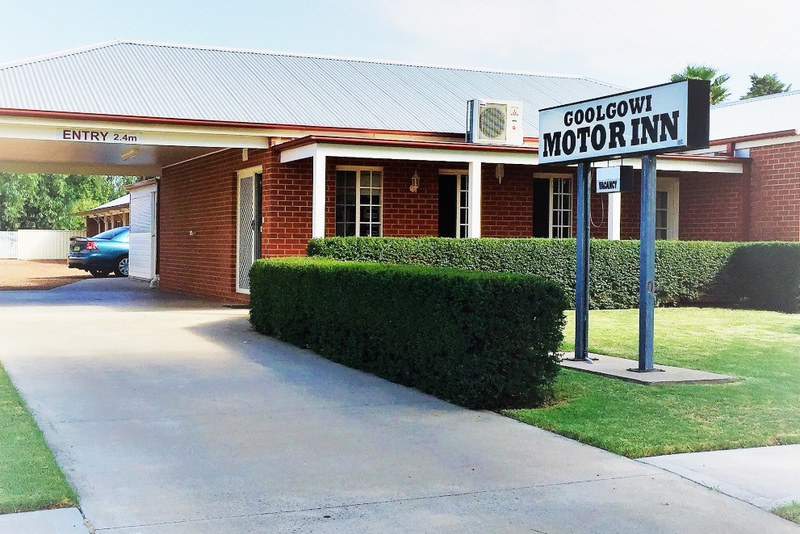 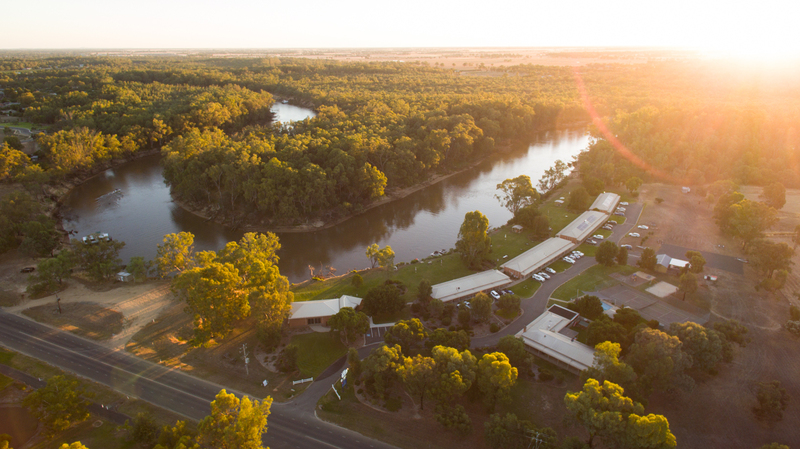 The motel enjoys an enviable location just minutes from local amenities and attractions. 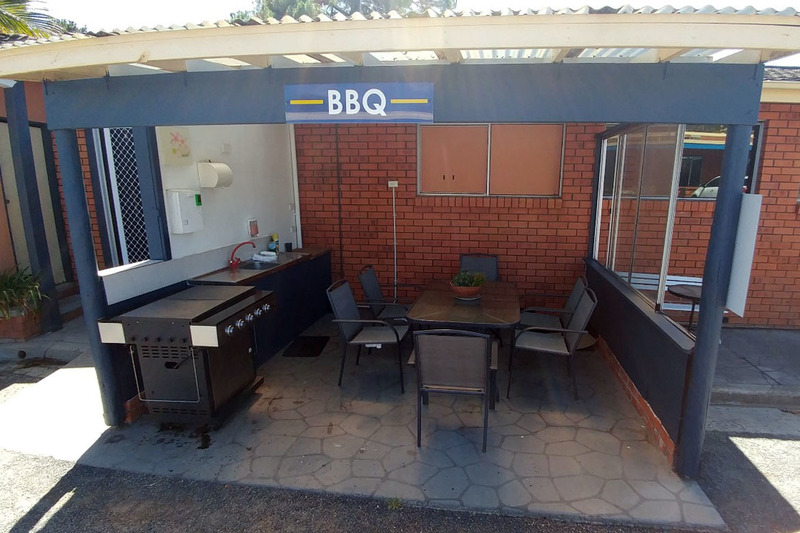 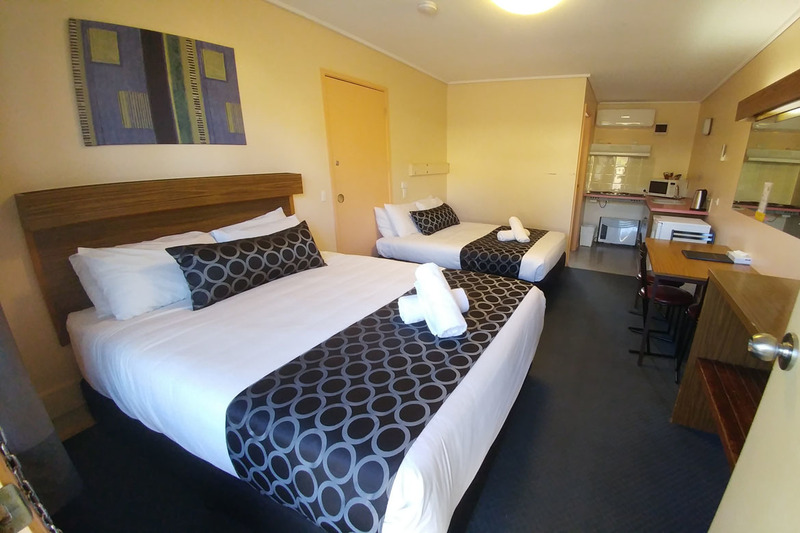 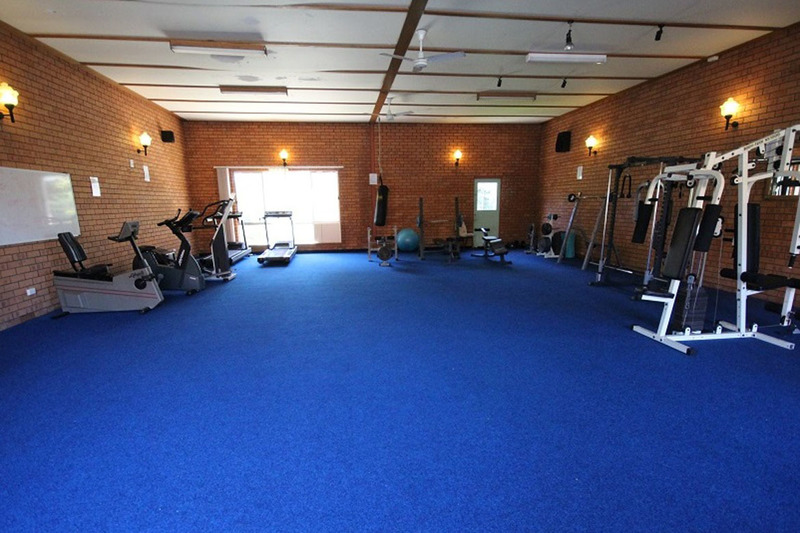 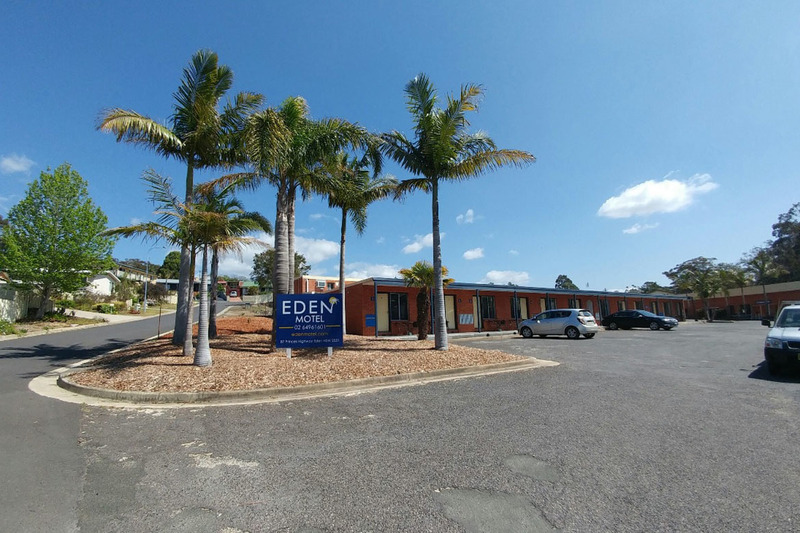 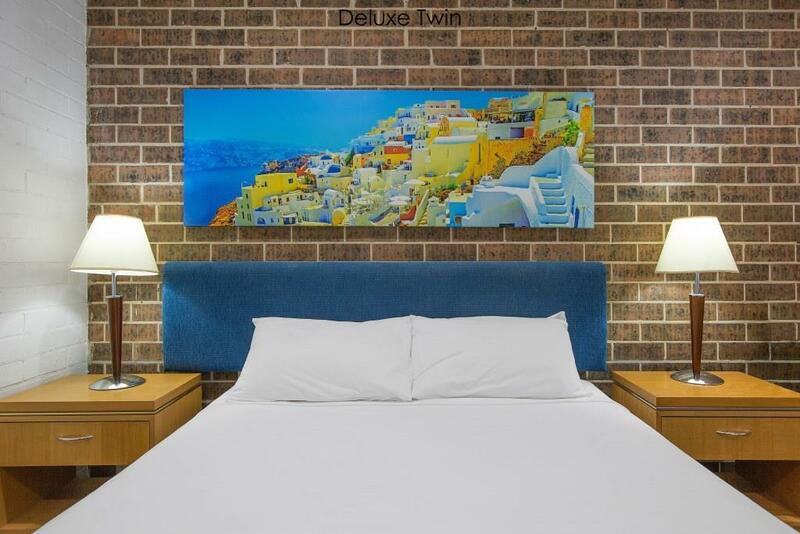 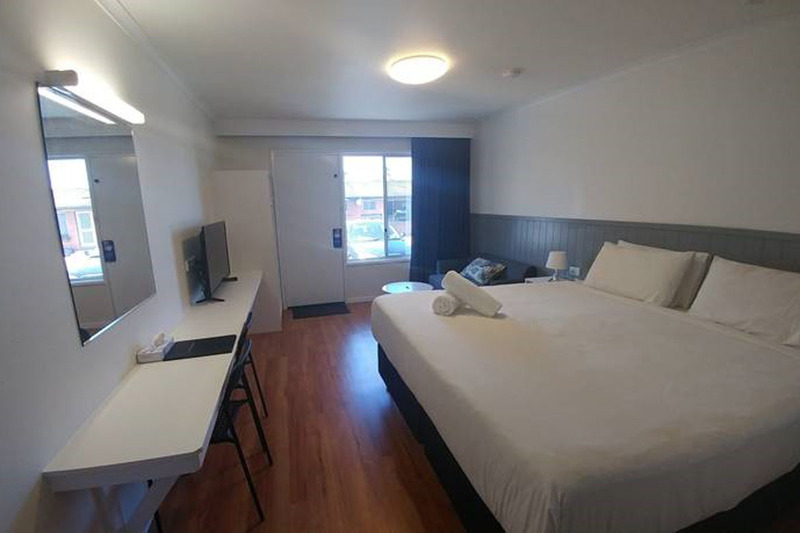 Eden Motel comprises 26 quality ground floor rooms with resort facilities that include indoor swimming pool, fitness equipment, table tennis and games room, BBQ area, licensed reception kiosk, restaurant & 3 bedroom manager's residence. 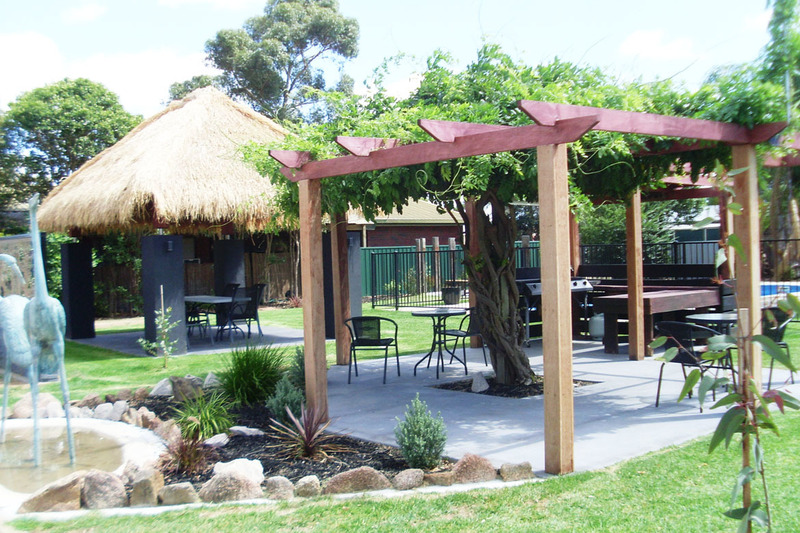 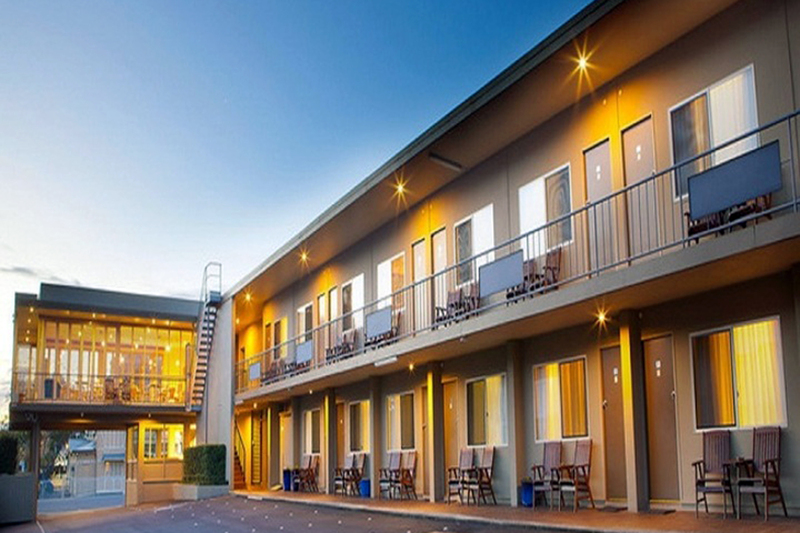 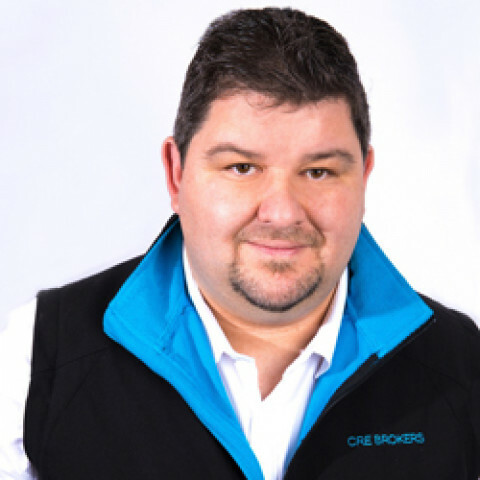 Eden Motel caters to a wide client base including families, corporates, travellers and conference/group bookings.